Capital to the largest state North-Western state Punjab, the city of Chandigarh is famous for many good reasons. 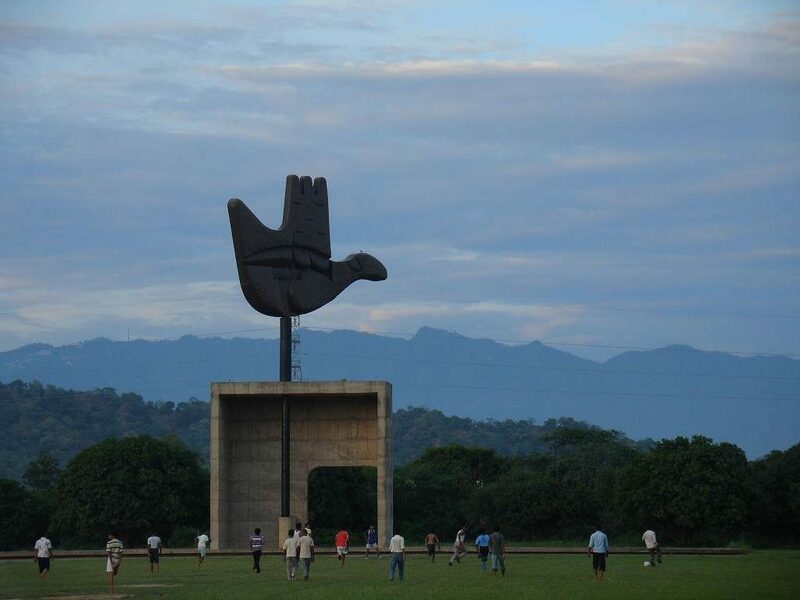 Apart from the natural beauty, the city space of Chandigarh differs from any other major city in the fact that this city was built following a scientific plan. The gardens and the museums of this city along with the favourable weather of this place serves as a home away from home to the foreign travellers. Chandigarh is well connected with Delhi via state transport bus, trains, and by air. But, in order to enjoy a smooth journey from Delhi to your destination, it is always advisable that you opt for Chandigarh to Delhi cab booking. This way, you are going to have a smooth and uninterrupted journey. You will be traveling via NH44 which will take approximately 4.5hours. Enjoy the journey on your way to this fascinating city. The name refers to a sculptor garden which is located near Sukhna Lake. Check out the unique combination of small sculptures of this garden which was built by the late Neck Chand. This is another place that you must visit while in Chandigarh. 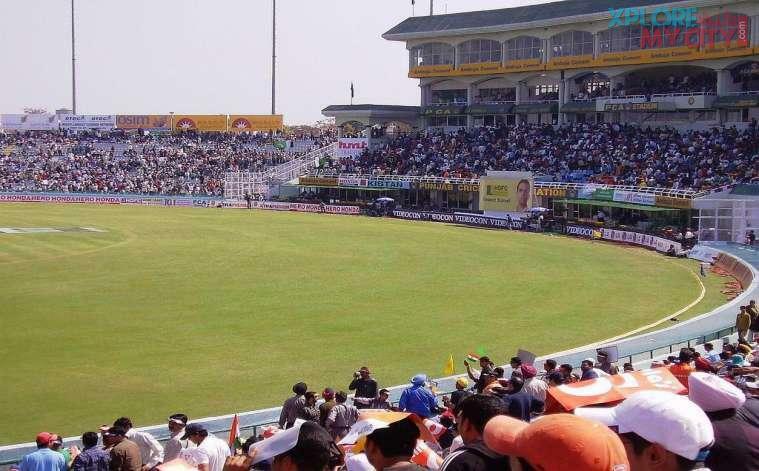 Seat to Punjab Cricket Association, this stadium has hosted many a national as well as international matches and tournaments. Do visit this place. 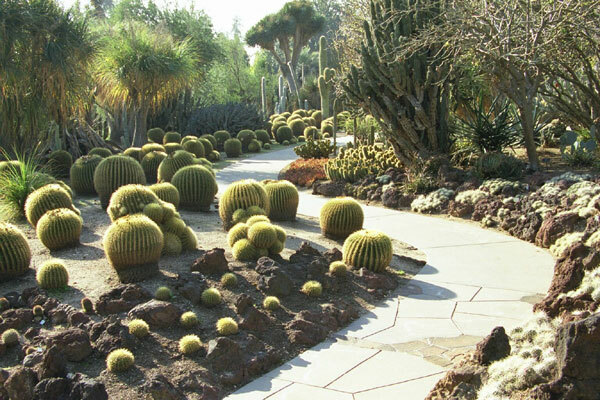 The largest succulent garden of the whole Asia, this famous Cactus gardens is spread over a sprawling 7acres. This place has more than 3500 different species of cacti and tourists come to this pace very often in order to see these rare gems. Do not miss this place. This interesting museum was built in Chandigarh in the year 1985 and is looked after by the Ministry of Child Development. 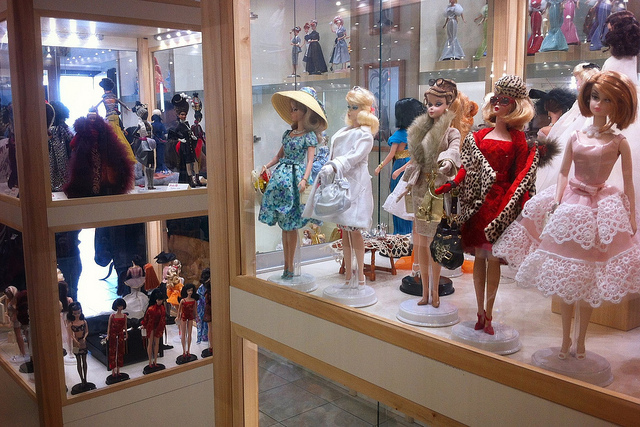 A unique place to be, check out the dolls of more than 29 different countries that are in collection of this place. Also, don’t forget to check out the Indian section which has toy trains and other interesting stuffs. 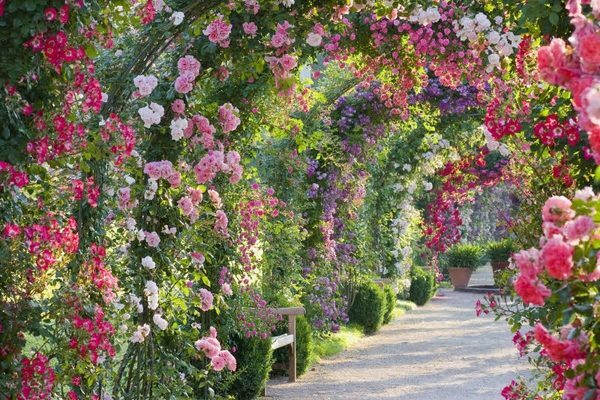 Check out the beautiful Rose Gardens which is spread across 30acres. The biggest botanical garden of Asia which is for roses, this garden is a mesmerizing one. Check out different colours of roses that are taken care of here. 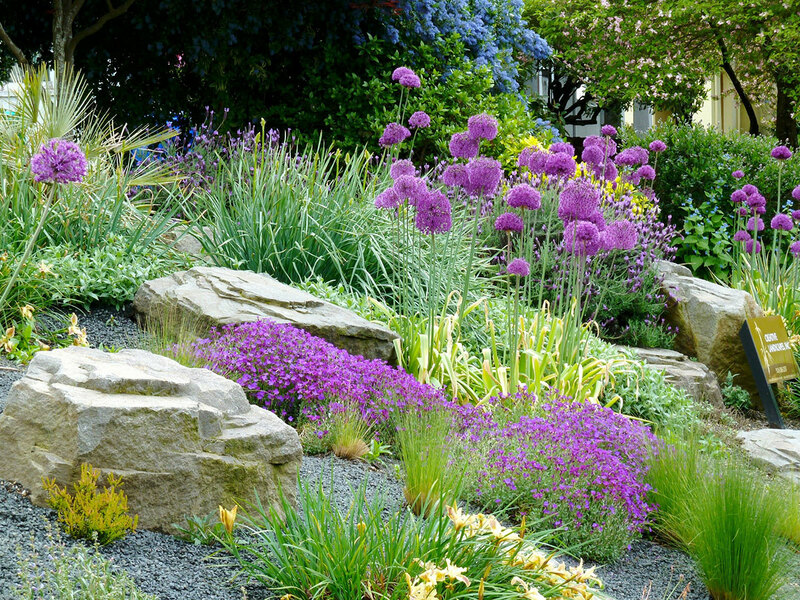 Also, verities of medicinal herbs can also be found at this garden. Chandigarh is a lovely place to be. In order to avoid the rush, try to book your hotel beforehand so that you don’t have to go for any trouble while booking hotels. Also, enjoy the journey with the rented cab from Delhi to Chandigarh in your own way. The Delhi-Chandigarh Highway has many authentic food joints that will fall on your way. Do not forget to check the highway foods on these dhabas. Also, the Punjabi food that you will be getting in Chandigarh, will make you come back to this city time and again. All the very best for your trip to Chandigarh.